"I’m having the season of my life." 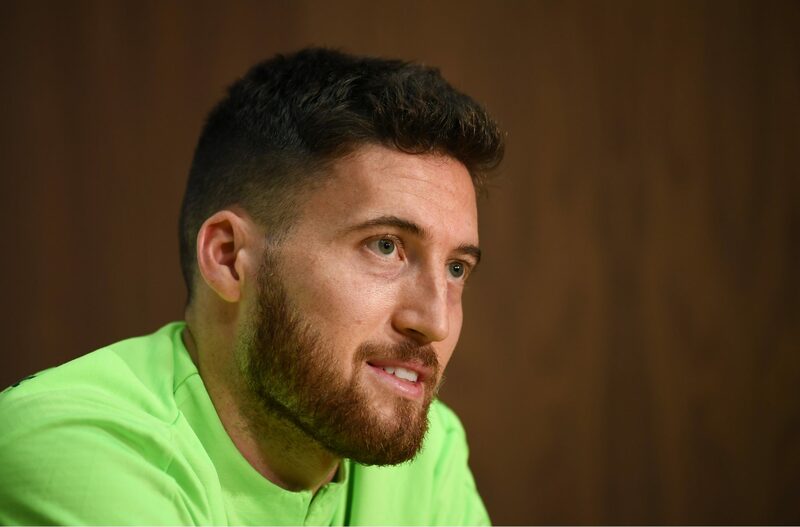 Matt Doherty is in the form of his life ahead of the Republic of Ireland's opening Euro 2020 qualifiers, and he knows it. Ireland get their campaign underway on Saturday with a trip to Gibraltar before playing Georgia in Dublin three days later. 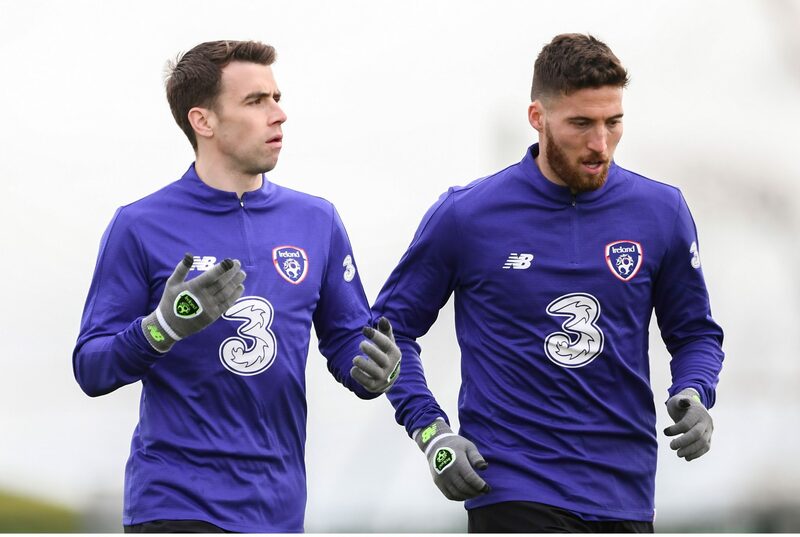 Doherty could start both games and has the potential to establish himself as an important player for his country, just as he has at club level. 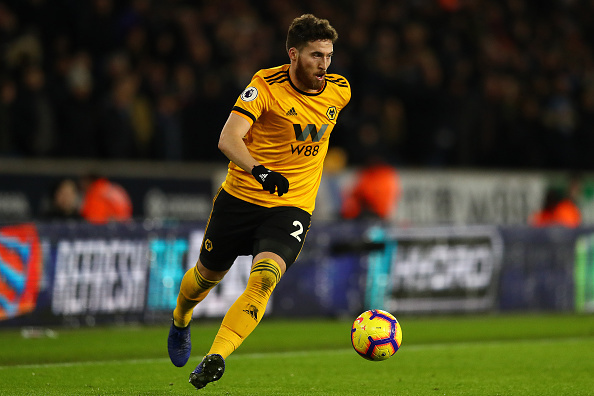 The Dubliner has been one of Wolverhampton Wanderers' stand-out players in their first season back in the Premier League since 2012. 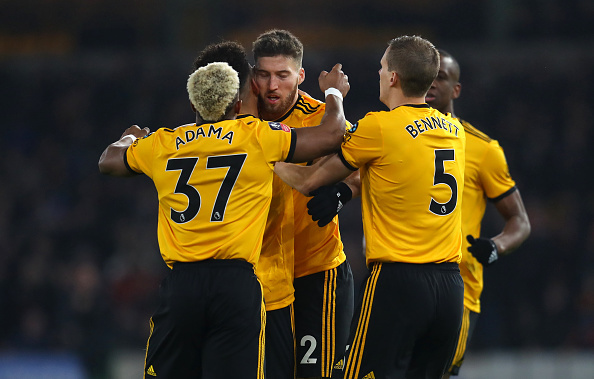 Nuno Espirito Santo's side are currently sitting in seventh-place and are looking forward to a FA Cup semi-final against Watford next month. Doherty has had a key part in their success. In 38 games this season, the 27-year-old has scored six goals and registered four assists playing as an attacking wing-back. It would not be a surprise to see him named in the Premier League's team of the season. 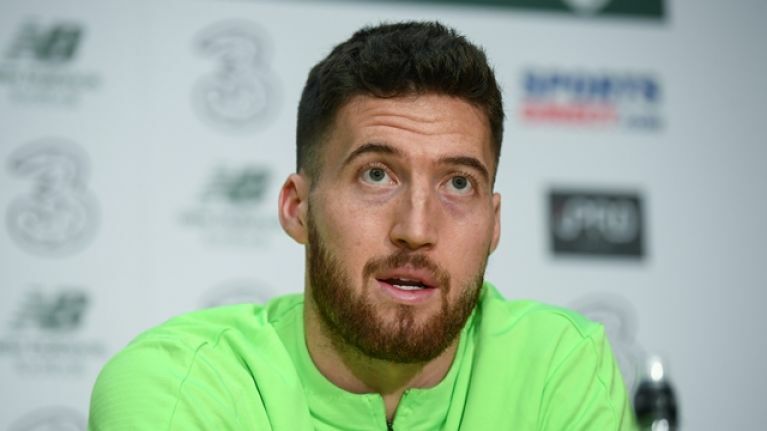 "I just think I’m good enough," Doherty said at FAI HQ in Abbottstown on Wednesday morning when asked for the reasons behind his excellent club season. "I didn’t start the season too well, but I’ve got myself a lot fitter, which helps also, I'm fitter than last season, even though I was fit last season. "But I just think I’ve been able to adapt, and confidence is everything. I’m super confident at the moment, every time I go out and play I feel great when I’m playing. "Obviously, at times that changes during the season. But right now, I’ve never played better than I am right now. My confidence is sky high, and confidence is a lot to do with it and that’s never really left me." Doherty's confidence and honesty was refreshing, as was his assertion that he should have scored and assisted more goals than he has this season. Considering his ability, confidence and form over the last two years, it is difficult to comprehend that he only has five caps for Ireland. Martin O'Neill appeared reluctant to use him, even when Seamus Coleman was injured. 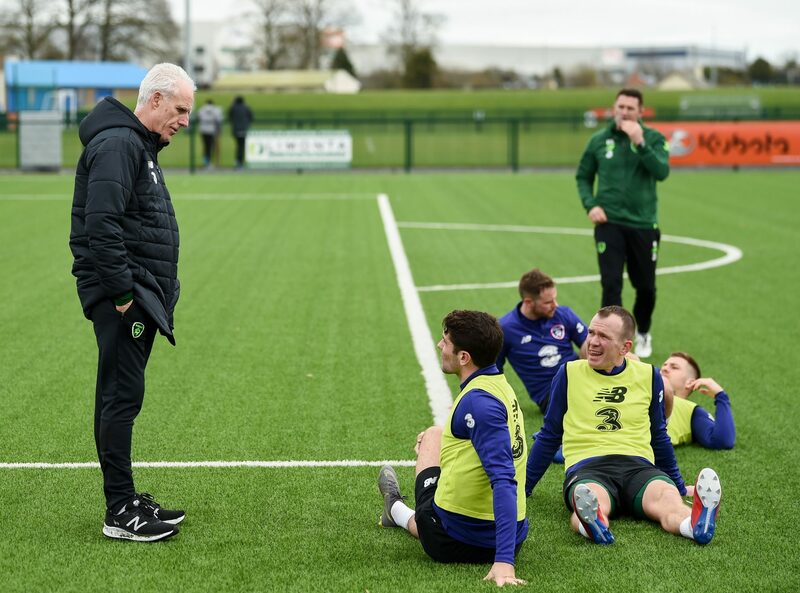 However, it appears that Doherty will have the backing of the new Ireland manager, Mick McCarthy, who signed him for Wolves from Bohemians in 2010 and gave him his debut in the Premier League. "We had a good relationship when I was at Wolves," he said. "I’m very pleased to be back, the atmosphere is good. I know Mick and TC (Terry Conor) from being at Wolves. Since we’ve come back, everybody seems happy. Training has been enjoyable and fun. There are suggestions that McCarthy will start Doherty as a right-sided midfielder against Gibraltar, with captain Coleman at right-back. If it comes to that, Doherty is ready to play further forward. 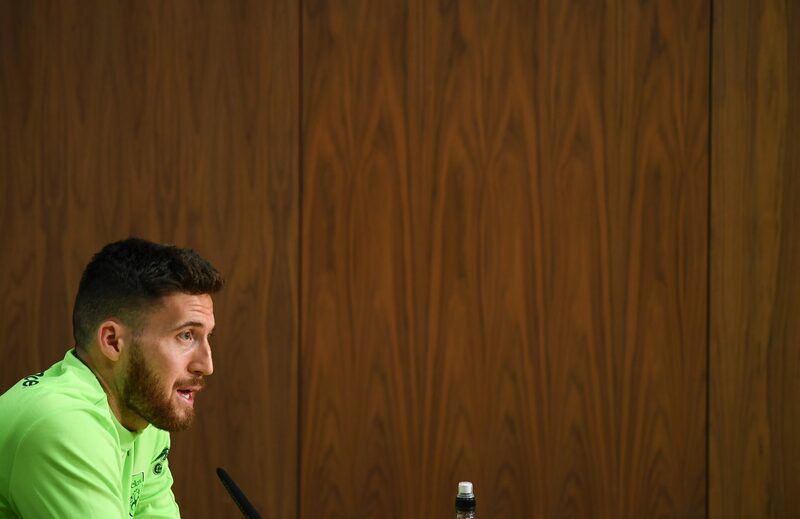 "It’s going to be a bit different how we play compared to club football," the Wolves' wing-back said about playing for Ireland. "If I play, I’m going to have to adapt to how the manager wants me to play. "I haven’t played in a flat four on the right-hand side for a long time. But the position I play now at Wolves, I am on the right-hand side on my own quite often. "It would still be different if that’s the case, but it is still something I’m comfortable with." Doherty also stated that he hopes to carry his goalscoring form from club level to the international team. "It’s well documented that there’s been a lack of goals lately," he said. "Stuff like that, it would be no problem to get in at the back post, get shots on goal. Nobody is going to give out to you for trying to score goals. Stuff like that is standard, if you’re playing on the right-hand side, you need to be getting in at the back post. We need to be chipping in the goals, and fortunately, I’ve got that thing in me, to be in the right place at the right time and sometimes it’s worked out for me." Despite his confidence, the Dubliner isn't taking the challenge of Gibraltar or Georgia lightly, stating that the games are "vitally important." "We need to get off to a start for us and our manager," he said. "We need to beat Gibraltar on Saturday. I mean, if you slip up there, that wouldn’t be good.  "Then the home game against Georgia, which will be a bit more difficult as they are quite technically good and better than people might think. First two games could make all the difference." The Irish team were desperately short of confidence, quality and form in 2018. Doherty possesses all three and could become a key player for McCarthy as the team try to reach the Euros in 2020.